For a destination weddings, couples may need a wedding planner or agency to assist in the planning process. In fact, they can also offer invaluable to help make those matrimonial dreams become a pleasant and practical reality. If you have opted to tie the knot abroad, especially if you choose in an exotic destination like Thailand, you will definitely want to make the most of a professional wedding planner. In addition to their experience in the industry, many wedding planners know all there is to know about the local area in which they operate, which means he or she will be able to source the best chefs, caterers and entertainers for your special day. Drawing on their expertise, a good wedding planner will also be able to provide plenty of unique ideas for décor and suggestions to jazz up your itinerary if you are struggling for inspiration. Below are a few ways that a wedding planner can help you with your perfect day. Every couple is unique, so there is no reason why their wedding day itinerary shouldn’t be just as special. If you want to move away from the traditional format of ceremony, followed by dinner and party, your wedding planner is there to help. With his or her knowledge of the local area and attractions, the location is your oyster. Perhaps you could start the proceedings with beachside appetizers and drinks before the bride makes her big appearance? 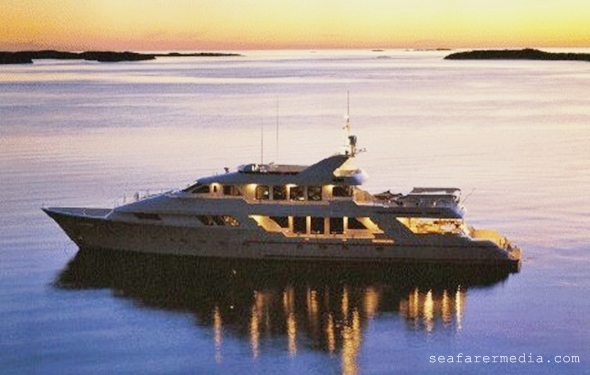 Or maybe you want to treat your guests to a sunset champagne cruise after you have said your vows? Whatever options appeal; your wedding planner is there to offer ideas and put the practicalities into place. Selecting the perfect wedding venue is one of the toughest choices for couples, but once the venue is booked, choosing a décor theme to reflect your personal tastes can be even more of a challenge. If you opt to wed in a private island villa, you have complete freedom to decorate it as you wish – which allows you and your wedding planner to get creative. Your wedding planner can source the best florists and flower artists in the local area, as well as providing a wealth of information on the best blooms to choose in the tropical heat. Alternatively, if you feel like more of an eco-friendly seaside theme, s/he can help source environmentally friendly materials. When it comes to tickling your taste buds, your wedding planner knows all the best-kept culinary secrets in the local area. Whether you are marrying on a tropical Thai island like Phuket or Samui, or a bustling city like Bangkok, the choices are endless when it comes to selecting your menu. Your wedding planner will have plenty of contacts, including bakers and pastry chefs for your wedding cake, mixologists for your themed wedding day punch and private chefs for your wedding breakfast. 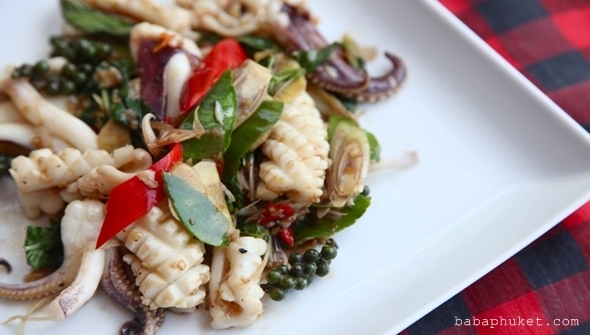 He or she will also be able to advise on the kinds of Thai dishes that will go down well with international guests, from lighter Thai dishes at lunchtime to a seafood barbecue feast in the evening. 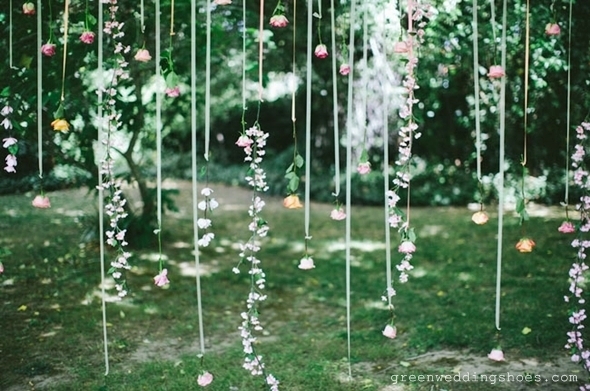 A good wedding planner will have plenty of innovative ideas for entertainment that will keep your guests entertained. Infusing a few traditional elements into your celebrations often create the biggest thrill for guests. 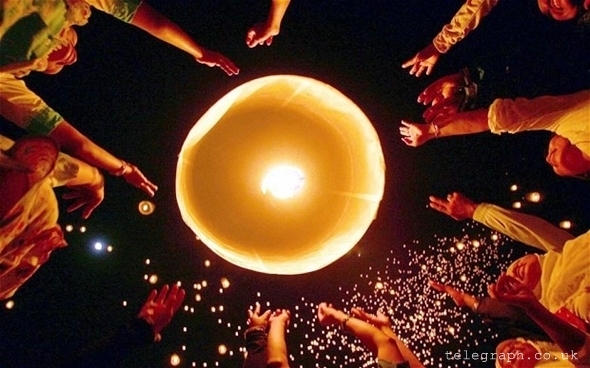 In Thailand, for example, you can add a little fire to the evening by hiring a fire juggler whose agile dance performance is guaranteed to get the party started. Alternatively, your wedding planner may suggest other traditional activities like releasing lanterns with your guests into the night sky. This stunning spectacle works particularly well if you are celebrating your wedding in a villa with direct access to the beach. Sorting out all the legalities when getting married abroad can become a bot of a headache couples, but luckily your wedding planner is there to help. S/he can advise you on everything you need to do to follow the legal process – from completing all the relevant paperwork to submitting it at the right embassies in the right timeframe. Your wedding planner can also arrange for a specialist agent to meet you and help you with all the paperwork. Once you receive your marriage license, your wedding planner can even help submit the paperwork to register the marriage, as well as arranging for a registrar to be there on your wedding day, if desired.